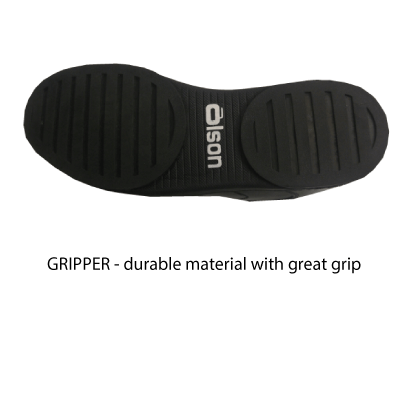 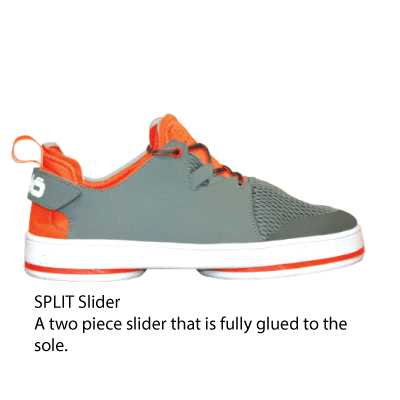 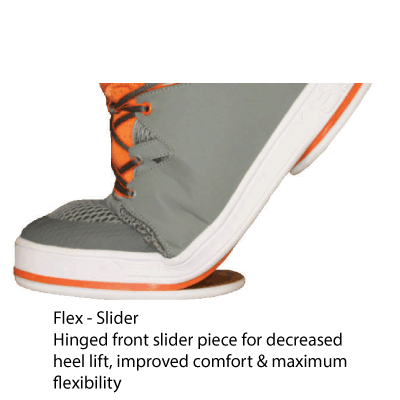 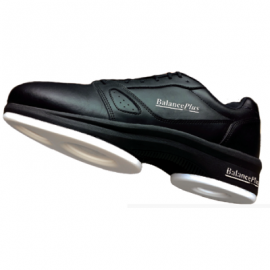 Olson’s ReVive series curling shoes feature black leather uppers with grey accents, available in Plain (double grippers), or with White Poly Split, 1/16″ PTFE Split or 1/8″ PTFE Flex Perimeter sliders. 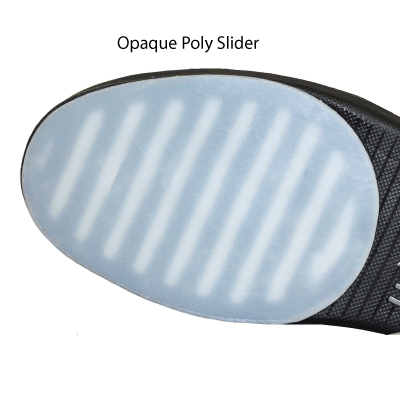 Black Leather Upper with Grey Accents available in Plain (Double Grippers, no slider), White Poly Split, 1/16″ PTFE split, or 1/8″ PTFE Flex Perimeter. 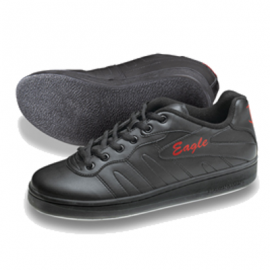 Right handed available in men’s 7-14 in full and half sizes to 11.5, Left Handed and Plain shoes only available in Full Sizes, no half sizes. 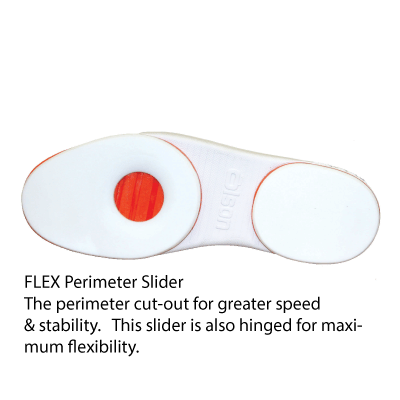 Plain = Double Grippers no slider, great for stick curling or adding a slip on slider.